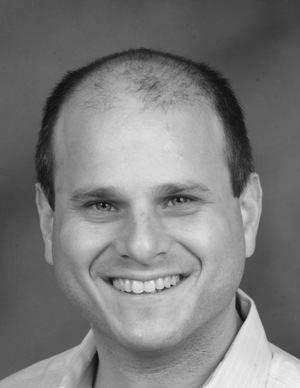 About the speaker: Dean Karlan is a Professor of Economics at Yale. President and founder of Innovations for Poverty Action (IPA), a contributor to the Freakonomics blog and a research fellow of the MIT Abdul Latif Jameel Poverty Action Lab, he is also founder and president of StickK.com, a website using principles from behavioral economics to help people reach personal goals. His research has been funded by the Bill and Melinda Gates Foundation, Ford Foundation, Alfred P. Sloan Foundation, Google.org, National Science Foundation, World Bank, and Interamerican Development Bank, among others.